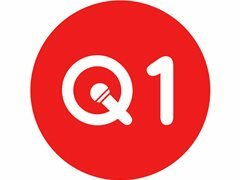 Question One is launching some new trivia and bingo events in Hobart and are on the hunt for talented hosts! You will need to have experience behind the mic and be capable and keen to run pub/bar events. We supply you with everything you need, you simply need to print, be punctual, and most importantly have fun!